Sekiro: Shadows Die Twice might have just been released, but the PC version of the game already has the full support of the modding community. Not surprising considering previous Dark Souls games did as well. Most of the mods for Sekiro currently try to make the game run well and look good; there aren't a lot of heavy-duty content-centric mods out there right now. 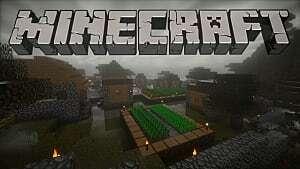 Instead, you will find a fair share of ReShade mods that are intended to improve the graphics of the game, and a few configuration mods that focus on better performance, such as increasing FPS and tweaking the game's HUD. 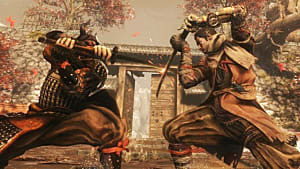 However, there are a few weapons mods, such as Swords of Moonlight and Dark Souls 3 Weapons, that have surfaced, bringing some of the genre's classic weapons to Sekiro. If you're playing the game on PC and would like to enhance your gameplay experience, then check out these best mods for Sekiro: Shadows Die Twice so far. 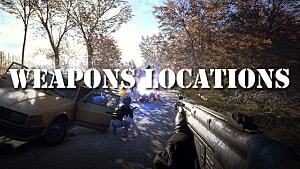 Note: We will be updating this list as more mods are released. This mod is only one of the many ReShade mods for Sekiro: Shadows Die Twice, but it already looks to be one of the best. It gives the game a realistic cinematic tone, which fits the FromSoftware aesthetic so much. Each of them can be turned on or off for various levels of image saturation, so there's a fair amount of control. Most AAA games today require no less than high-end PCs in order to run properly. 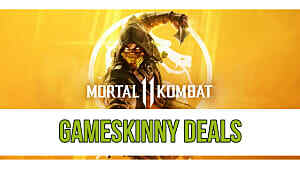 The same is the case with Sekiro: Shadows Die Twice. But what if you don't have a high-end machine, and your only choice is an old, janky laptop? 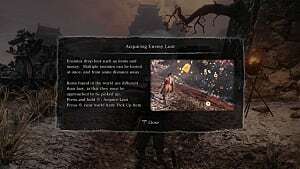 Well, here's a solution in the form of a ReShade mod that allows you to run Sekiro even on simple laptops. It's worth noting that this mod hasn't been tested on desktop, and will properly work only on NVIDIA Optimus laptops. This HDR preset for Sekiro makes the game look more colorful and saturated. It can, however, put significant strain on your PC, so it is recommended that you only use this on high-end machines. In short, this preset includes a handful of anti-aliasing and depth of field techniques, which result in an HDR look. 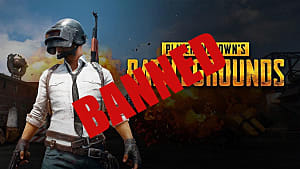 Note: If you're using a monitor with a high refresh rate, then it is possible that you will have to switch to borderless window mode in order to unlock the FPS limit. Here is a mod for true fans of immersion. 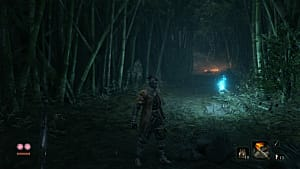 The Minimal HUD mod removes most of HUD elements from Sekiro, which not only makes your screen look cleaner but also makes your gameplay experience more realistic. Moonlight weapons have been present in all Dark Souls and Bloodborne games, many of which have become fan favorites. 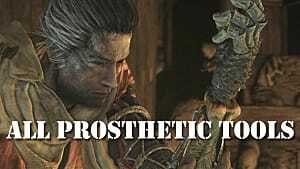 Unfortunately, Hidetaka Miyazaki decided not to include these types of weapons in Sekiro. 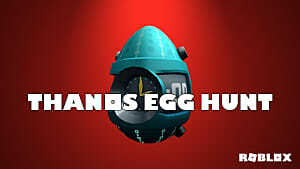 Note: This mod does not affect damage, hitbox, special effects, animations, sounds, or the like; it's purely a model replacement. 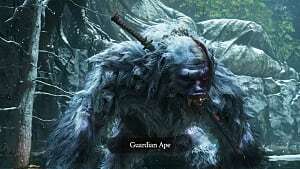 If you don't care much about the Moonlight swords, but you still want to use a few oversized weapons from Dark Souls 3, then here is a mod that can satisfy those needs in full. It is a lot easier and more comfortable to play Sekiro using a gamepad than a keyboard and mouse. But for some reason, FromSoftware didn't include the PS4 gamepad button configuration in the PC version of the game. 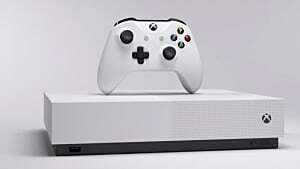 Currently, the menu includes only Xbox One gamepad prompts. That's why modders created this little fix. With this mod, you can now play Sekiro using your PS4 controller. 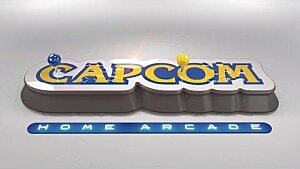 You can also remap your button configuration to your liking using this mod. 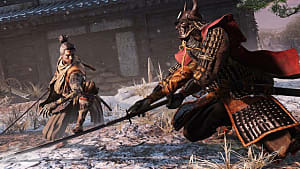 It looks like Sekiro's current outfit isn't to everyone's liking, so if you fall into that camp, you now have a choice in garment. Although the mod is called Black Sekiro, it actually carries two color variants of The Wolf's costume: black and white. When Sekiro wears black, he looks like a real ninja, which makes him pretty badass. But if you prefer a noble white robe, then you have that option, too. Additionally, the white robe has the added effect of making Sekiro totally invisible in the snowy landscapes of ancient Japan. 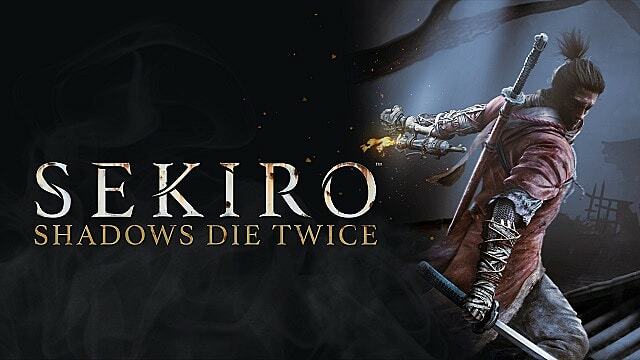 Who said you can't be what you want in Sekiro: Shadows Die Twice? 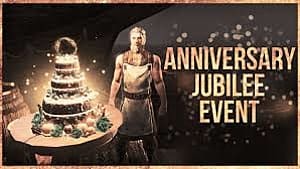 This mod may just refuel your desire to replay the entire campaign in a whole new disguise. Currently, this costume pack includes ten different skins for the Wolf. Some of them are characters from the game, while others are downright bizarre lizard and monkey costumes. In any case, you can probably find the best one amongst all the skins presented in this mod for your next playthrough. Clearly, this mod has been inspired by the upcoming game from CD Projekt red titled Cyberpunk 2077. The creator of the Cyberpunk Set for Sekiro added a neon glow to the Wolf's katana, and redesigned his robe using the similar neon-colored threads, which actually resemble wires and look highly futuristic. Other tools also have a neon glow to them, including the grappling hook. So this definitely makes it the coolest-looking skin mod for now. There are a lot of custom-made modifications for Sekiro's katana weapon all over the internet. But this mod is all you need, if you're looking for that one perfect Japanese sword, as it includes all of them in one convenient package. Just select the one katana you like the best and put it into the hands of the Wolf. Just remember that this is purely a cosmetic mod and it doesn't influence the stats of your newly acquired weapon.